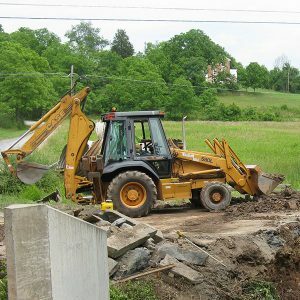 Welcome to Kirby Kitner Excavating! 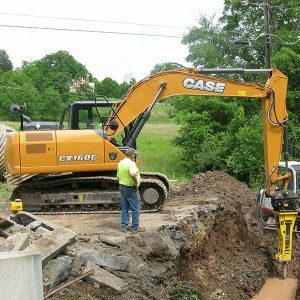 Whether it is site prep for new structures, foundations, road building, graves sites, drainage or septic systems, Kirby consults with all customers personally and is present on all job sites to assure you of quality workmanship. 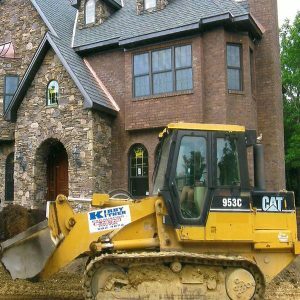 Our staff is professional, experienced, and dependable. 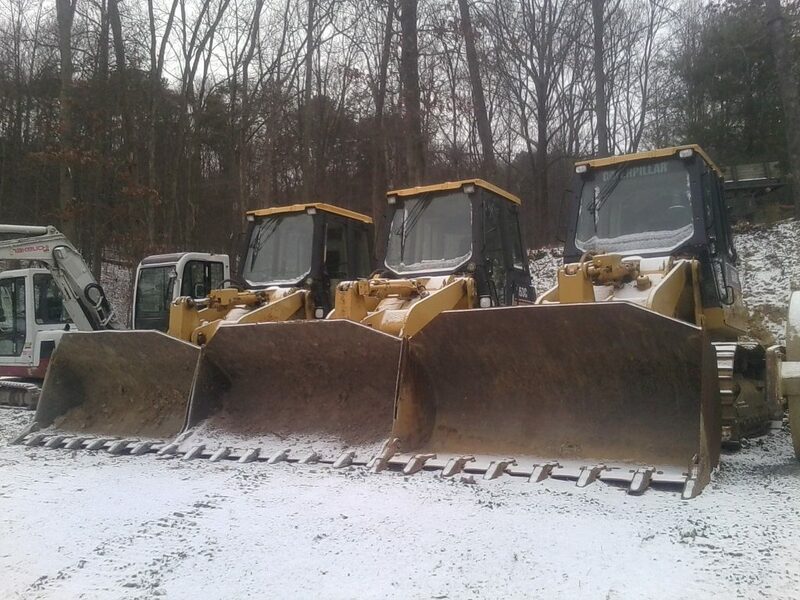 We are celebrating our 39th year in business. 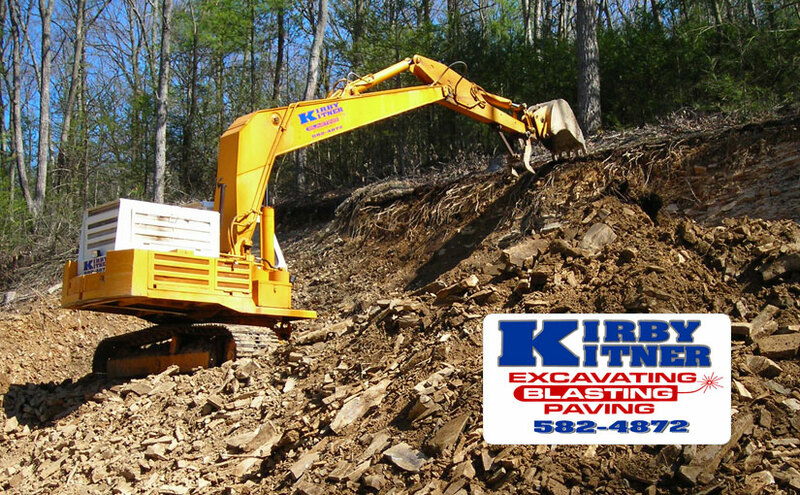 Kirby Kitner Excavating is a local, family-owned business. 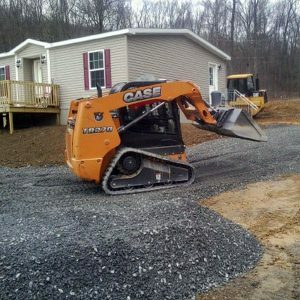 Our company is fully insured and we give free estimates. 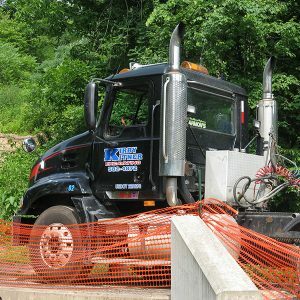 Kirby Kitner Excavating is a DOT Registered Motor Carrier: USDOT 2291670 and a Registered PA Contractor: # PA027056. 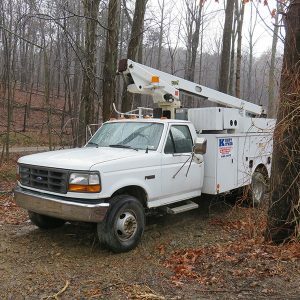 We are members of the Perry County Chamber of Commerce. 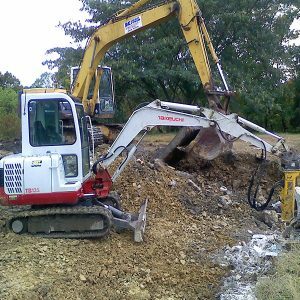 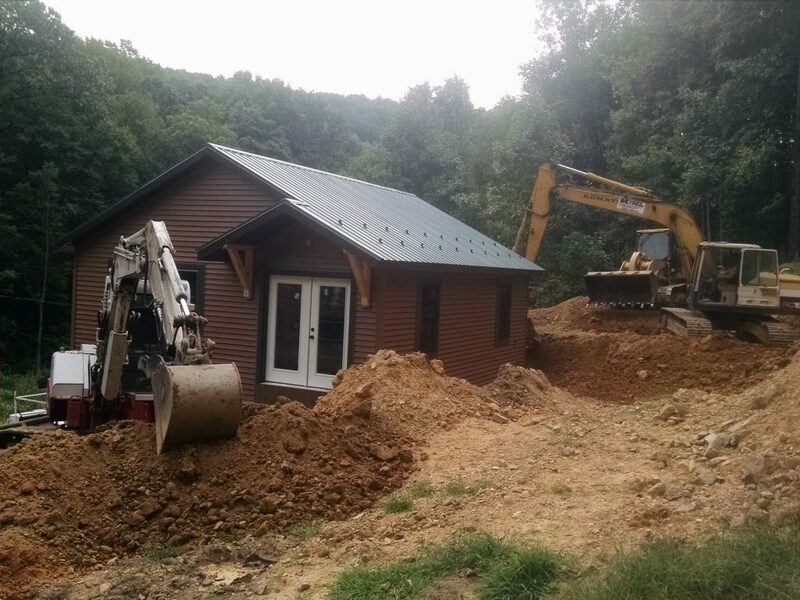 Kirby Kitner Excavating is located at 7214 Spring Road, New Bloomfield, PA.
Mini – Excavator with thumb attachment: minimal damage to property and the availability to work in tight spaces. 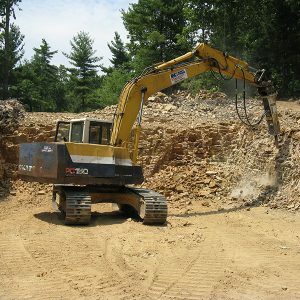 Hydraulic Breaker for mini excavator: can break concrete, Rock, shale and frozen ground. 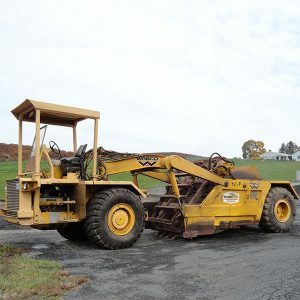 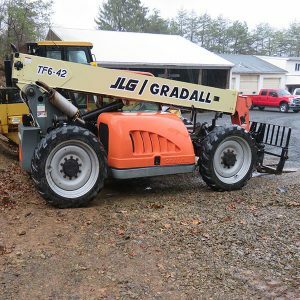 Skidloader on tracks: ability to work in muddy conditions when other machines can’t. 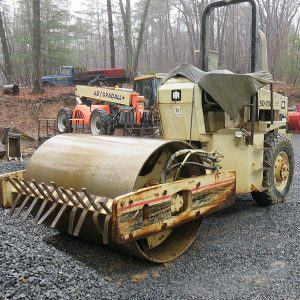 Pan Scraper – for large site work job sites. 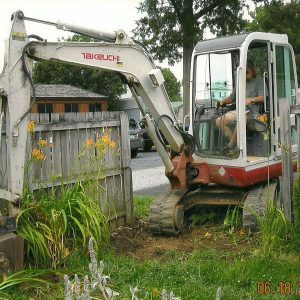 Stone Rake – repair damage to yards. 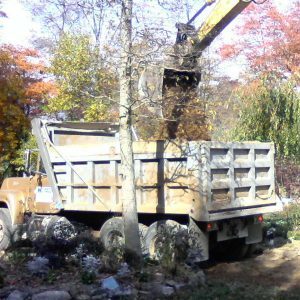 Dump Truck: F450, single – axle, tandem -axle, and tri-axle trucks.